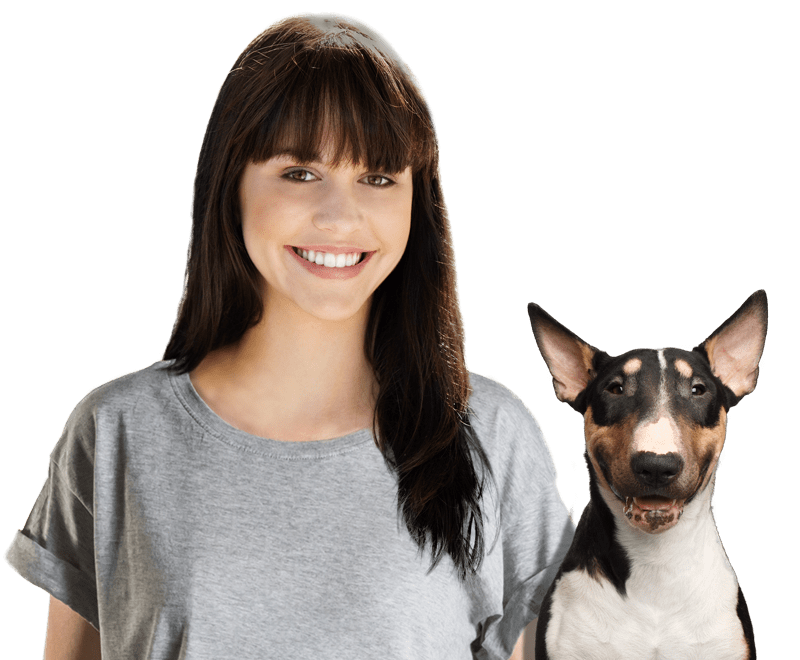 Best Dog Boarders in Chelsea, MA | Wag! Cross the Mystic River from Boston and you’ll find yourself in Chelsea, a city where there are always plenty of animal lovers and rescue groups ready to help out when dogs fall on hard times! The Animal Rescue League of Boston (ARL) is a perfect example of this commitment to caring for our furry friends. Founded in 1899, the ARL is committed to helping animals in need stay in safe and healthy homes. With a team of 520 volunteers and over 100 staff members, this paw-some organization assists thousands of animals each year! As well as working to prevent cruelty and neglect, the ARL provides rescue services, veterinary care, and a robust adoption program to help animals in need. And with an increasing focus on keeping animals out of shelters and in the communities where they belong, the ARL will keep on helping pets in and around Chelsea well into the future. Last Hope K9 Rescue is another great Boston group dedicated to helping animals in need get a second chance at life. Founded in 2012, this inspirational non-profit has saved the lives of almost 6,000 dogs. Run completely by volunteers, Last Hope welcomes all breeds of dogs and also doesn’t discriminate on the basis of age or pre-existing medical conditions. The group operates on the simple belief that every animal deserves to know love. With no shelter facility to call its own, it relies on a network of loving foster homes to provide care for the dogs it rescues from high-kill shelters. Thanks to the tireless work of these volunteers, those animals get a shot at a brighter future. If you want to raise a sweat with your furry friend and raise essential funds for a worthwhile animal cause at the same time, this might just be the paw-fect event! Run to benefit Protection of Animals in Wakefield Society (PAWS), PAWS on the TRAIL is a 4K fun run or walk through the Reading Town Forest. Whether you’re a couch potato or a fitness freak, you and your canine companion will love tackling this scenic course that takes in beautiful hiking trails and gravel roads. There’s even a free Kitty Kat Dash for kids under 10, and all proceeds from the event help PAWS cover the cost of medical expenses and other care needs for homeless animals! Can you imagine ever having to give up your dog because you were unable to afford to feed him or her? This is a devastating situation that no dog lover ever wants to face, and it’s a situation the Somerville Foundation for Animals aims to prevent. The Foundation funds the Somerville Pet Food Bank, which supplies pet food to homeless and at-risk families throughout Eastern Massachusetts, and the Somerville Dog Festival is its big annual fundraiser! This paw-some free event features heaps of fun activities for the whole family, with contests, exciting demonstrations, delicious food, and plenty of vendors to entertain pets and people alike. It all takes place at Somerville’s Trum Field, so add this woof-tastic festival to your diary for the year ahead! Free Halloween fun for you, your pet, and the whole family? Just tell us where to be and when! The annual Halloween Pet Parade & Costume Contest, held each October at Faneuil Hall, is an eagerly awaited event for Boston dog lovers of all ages. This free event invites owners to dress up their furry friends in all manner of cute and spooky costumes, parade them around Faneuil Hall Marketplace, and then take to the red carpet in front of a panel of judges! There are prizes for best in show, best owner and pet combo, most creative, and best local representation, but the event is just as much fun for spectators as it is for competitors. What could be better than watching some of the region’s top dock diving dogs in action? Well, how about if you and your dog could enjoy a weekend full of pet-friendly fun and games at the same time, not to mention raise funds for a very good cause? Paw Palooza promises a tail-wagging good time for all lovers of doggy sports, featuring a DockDogs® tournament, frisbee dog show, agility demonstrations and try-outs, Doggie University seminars, and products and exhibitions from more than 70 vendors. Best of all, funds raised at the event benefit the MSPCA in Centerville and the Animal Rescue League of Boston’s shelter in Brewster! Admission is $5, but there’s no charge for dogs or for kids 12 years and under. If you love Halloween almost as much as you love your four-legged friend, this is the paw-fect event for you! Canine Promenade is an annual Halloween costume parade for dogs and their people, promising an afternoon of fun and frivolity for animal lovers of all ages. The half-mile parade takes place around the Charles River Esplanade and is designed to not only raise funds for the park but also promote it as a grrr-eat place for dogs and owners to enjoy a day out! It’s free (and extremely entertaining) for spectators, but all dogs need to be registered to participate in this adorable costume event.